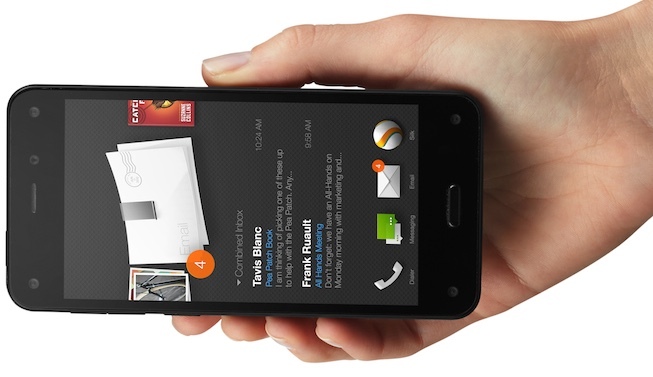 Amazon has officially entered the smartphone sweepstakes. Everything store CEO Jeff Bezos has introduced the world to Fire Phone, which is mostly “me too” but has some interesting Amazon only features that could help set it apart. And, Amazon really needs to sets itself apart. The Fire Phone is a 4.7-inch device with a 2.2GHz Snapdragon 800 SoC that’s paired with 2GB RAM and 13MP camera running Fire OS 3.5, the company’s proprietary Android fork. Can you say, meh? 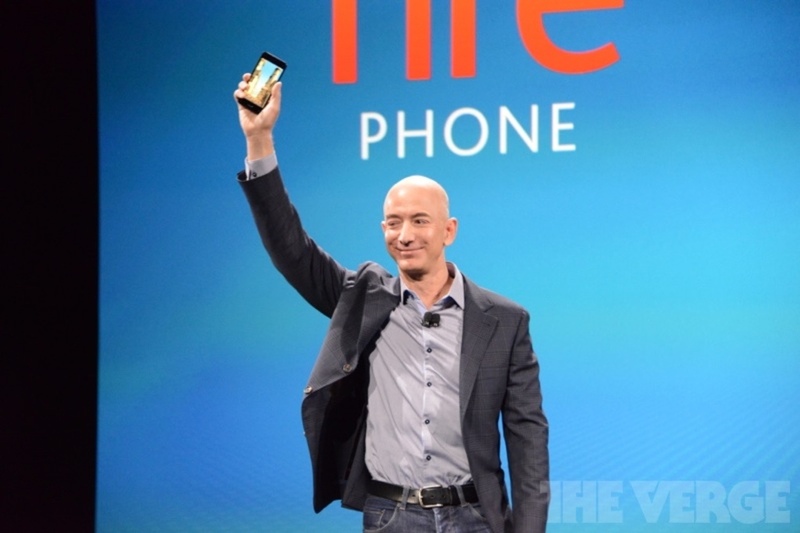 Yep, not a lot to get excited about there, but the Fire Phone is only just getting warmed up. While early rumors indicated Fire Phone would feature 3D, the rumors got the details wrong, almost completely wrong. As with Amazon’s Kindle and Fire tablet product lines, Fire Phone is largely about getting you into the Amazon ecosystem and buying. To that end, Fire Phone buyers get a free year of Amazon Prime (free 2nd day air, free Instant Prime Video, Prime Music, etc), as well as free Cloud Drive and 1,000 Amazon Coins (ie free apps). Again, like the Kindle and Fire tablets, Fire Phone wants you to shop, shop, shop.